Looking for a Removals Job in Brighton. 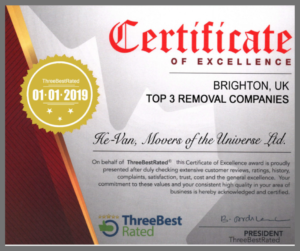 He-Van Movers of the Universe can offer the right candidate a secure and enjoyable removal job position, from part time to full time work. If you feel that you have what it takes to work in a challenging, fast moving and pressured environment, why not get in touch with us. We are a small but successful company, and have an amazing team who work with us and share our work ethic, which is delivering the best in customer service and satisfaction. 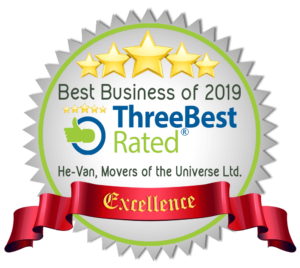 The He-Van brand wins the respect of our staff as well as our customers. In fact it is the driving factor behind He-Van personnel and their desire to deliver an outstanding service to every customer whom we serve. If you feel that you could fit in, have the relevant experience and provide excellent service to our customers, which also includes going that extra little bit further to assist when needed, then you might have what it takes to succeed at He-Van. If you would like to respond to the advertised Removal Jobs Brighton, please send us a CV and a covering letter as to why you would like to work for He-Van. Otherwise call us for a chat and tell us your story. Applicants must be over 25 years of age and have at least 2 years driving experience with large 3.5 tonne vehicles. Previous experience in house and office removals is essential. Applicants must be aware that the removals business is a tough job, strength and speed are very important and customer service skills are essential. All applicants must be fit and healthy. Days can be long, especially in the summer time, when it gets very busy. We are also looking for a leader, someone who can take charge, sort problems out and keep other staff on track, whilst on jobs. Does this sound like you? Applicants for this role must be over 20 years of age, no driving is required, just the ability to move furniture and customer belongings in a calm, safe and respectful professional manner. 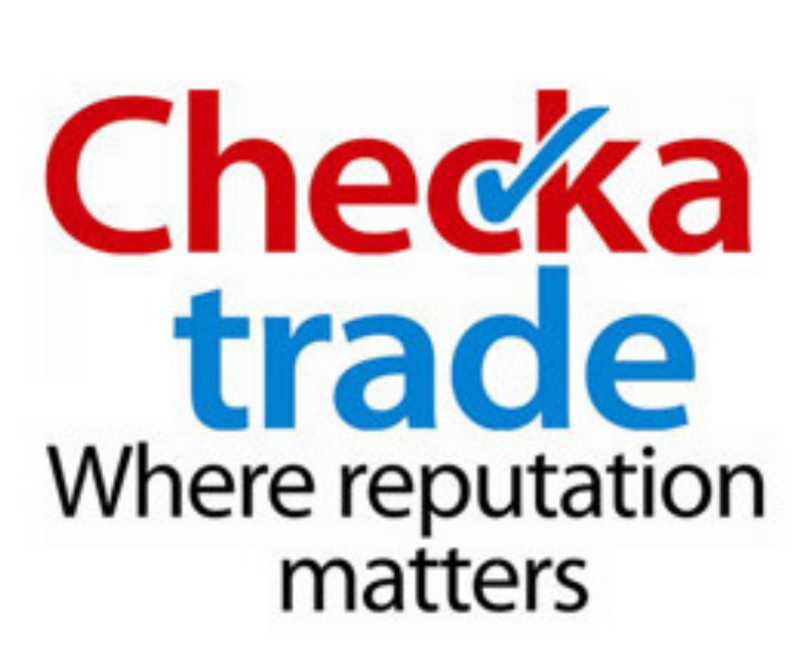 Previous experience in house and office removals is preferred but again not absolutely necessary, we will train the right candidate if we think you are suitable. Applicants must be aware that removals business is a tough job, strength is important and customer service skills are essential. All applicants must be fit and healthy. Please note that all hired staff will be CRB checked once they have passed the interview stage.